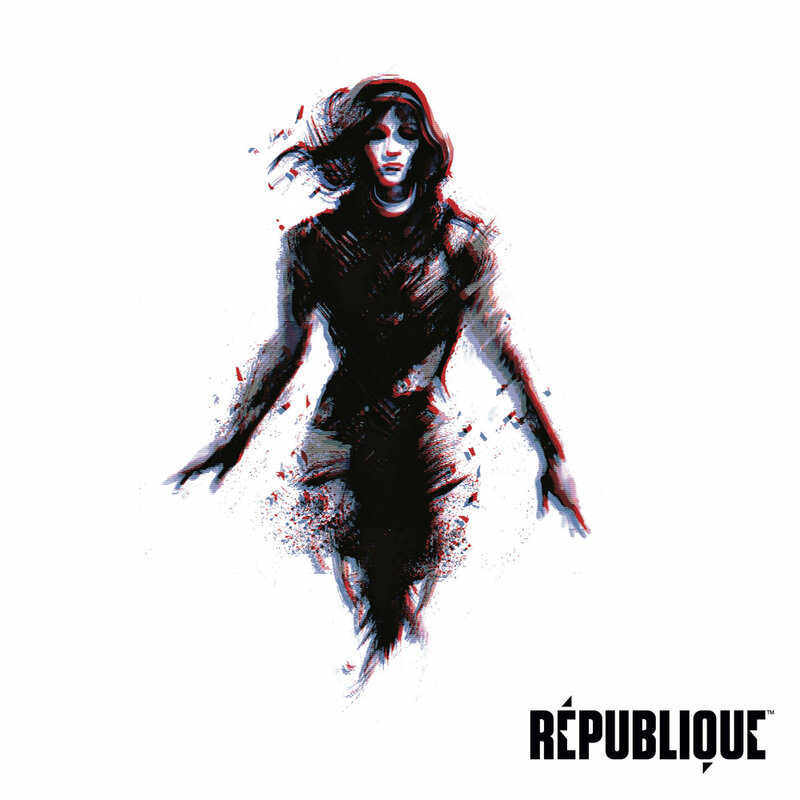 The RÉPUBLIQUE ANNIVERSARY EDITION soundtrack now available on CD and vinyl. Vinyl edition includes RÉPUBLIQUE VR version download code! To commemorate the complete release of RÉPUBLIQUE VR, Brave Wave has teamed up with our friends at Camouflaj to bring the RÉPUBLIQUE ANNIVERSARY EDITION soundtrack to vinyl, CD, iTunes and streaming services! For the 1-LP vinyl edition, Camouflaj has chosen 15 tracks that best represent the essence of the game's eclectic soundscape. The download and CD versions contain 25 tracks, including all vinyl tracks. As a bonus, all copies of the vinyl edition include a download code for the digital soundtrack and a free download code to redeem RÉPUBLIQUE VR. RÉPUBLIQUE ANNIVERSARY EDITION on vinyl is available in limited quantities. The package comes in a gatefold with beautiful art from the game, as well as a booklet with concept art, photography and 12 pages of anecdotes by members of the development team at Camouflaj. RÉPUBLIQUE ANNIVERSARY EDITION on CD and digital retails for $10.00, while the vinyl edition retails for $25.00. The album is available for US customers on Brave Wave’s Fangamer store, while customers elsewhere are able to purchase from our Big Wax store.